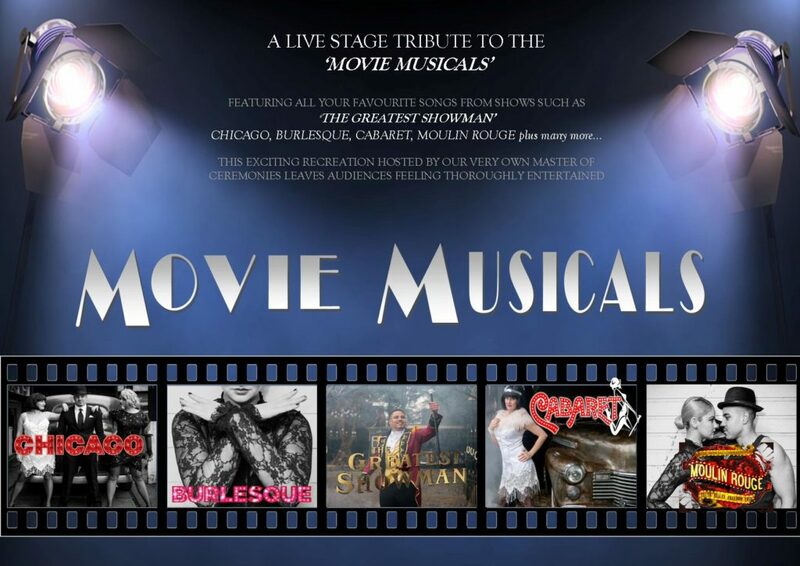 Go on a journey through your favourite movie musicals with our fantastic tribute show! 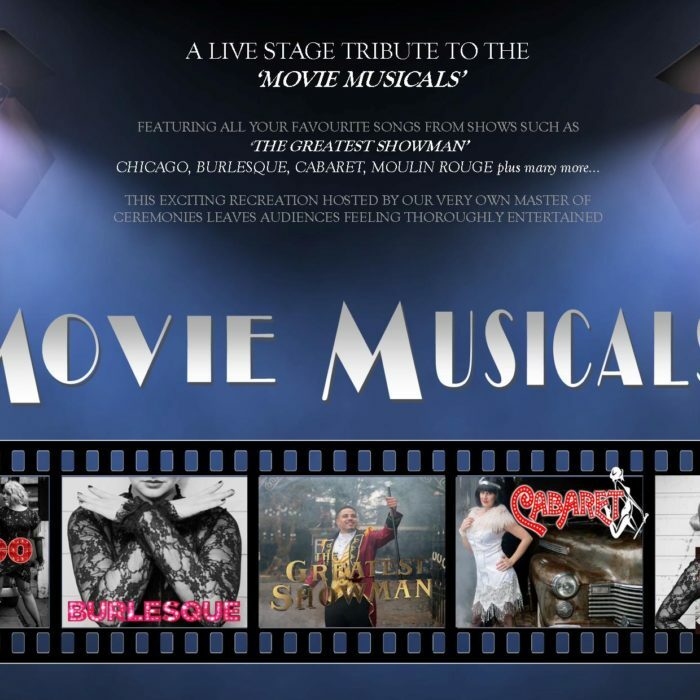 Featuring songs from Cabaret, Chicago, Burlesque, Moulin Rouge and the Greatest Showman, this fun, high energy show is perfect for any event! Get in touch to book now!